We all remember receiving those amazing little advent calendars when we were kids, savoring every tiny chocolate leading up to the big day. Now, just because we're grown-ups, that doesn't mean we still can't enjoy the gift that keeps on giving, especially since there are much cooler options to choose from. Scroll on for a list of our favorites this season. Happy Advent-ing! This Net-a-Porter exclusive is one that's equal parts decadent and relaxing. 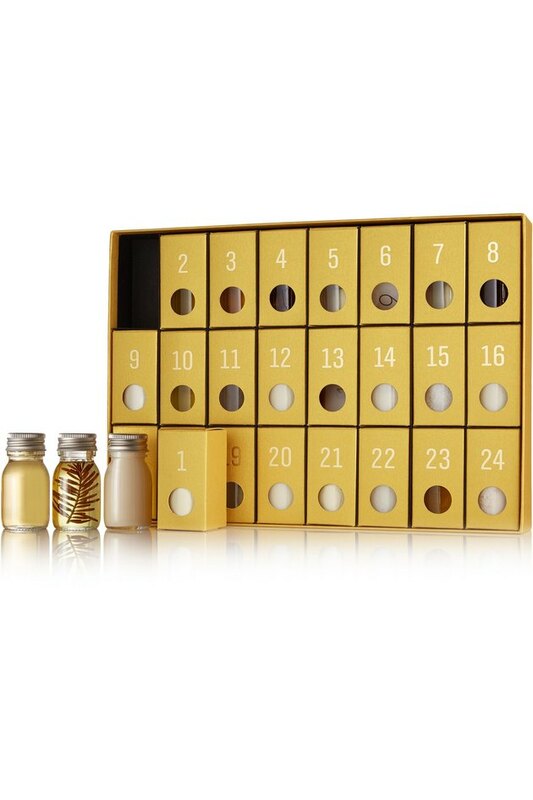 Suzanne Kaufmann, the Austrian purveyor of natural cosmetics, has concocted an advent calendar perfect for self-care die-hards. It contains beautiful vials filled with bubble bath, shampoo, conditioner, moisturizer, aromatic oil, and more. 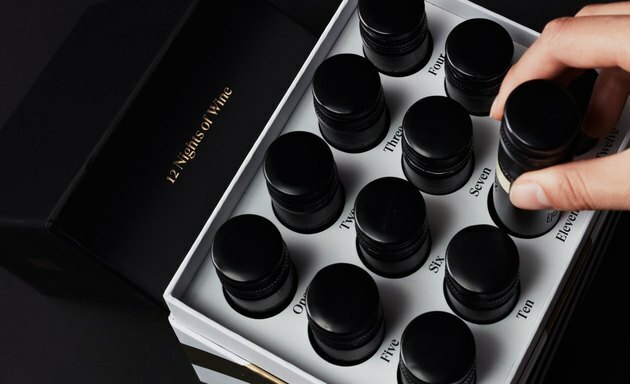 Vinebox has returned with its popular "Twelve Nights of Wine" advent calendar. Dreams do come true. Sip vino throughout the season from Italy, France, Spain, and beyond. 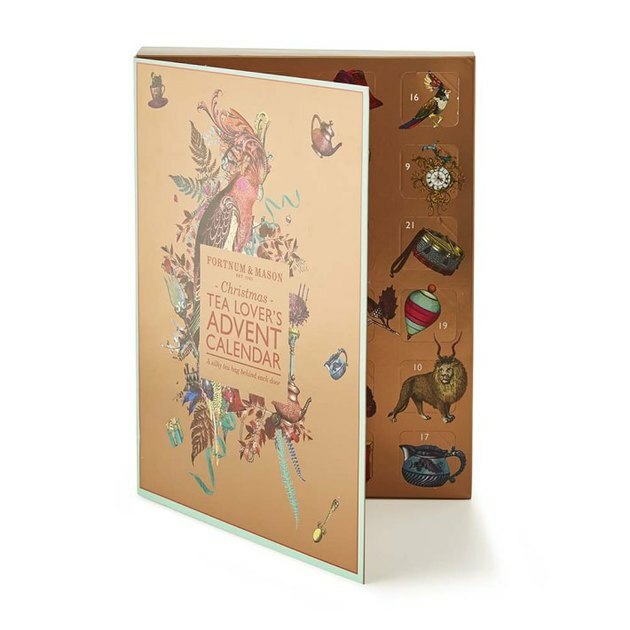 If you fancy yourself more of a tea person, look no further than this lovely advent calendar. Not only is it gorgeous, but it also contains 24 doors filled with tea from around the world. Here's a novel way to count down the days until Christmas. 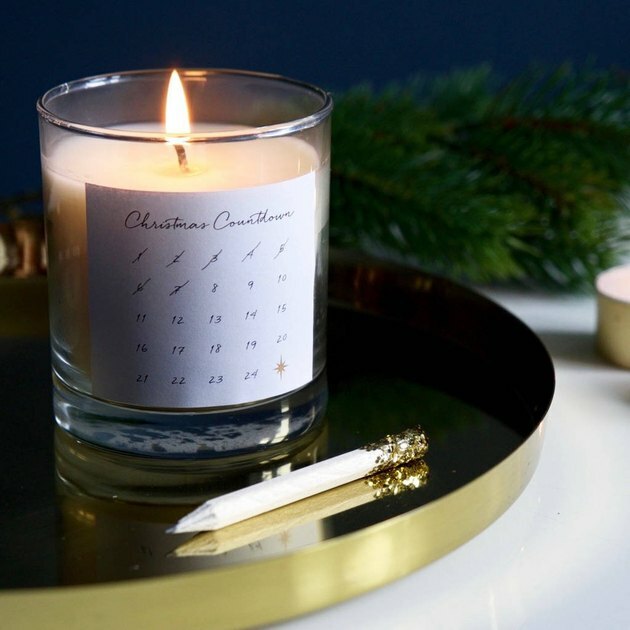 This wintry-scented candle has its own mini calendar and comes with a glitter-dipped pencil so you can mark off the days one by one. Prefer to go the handmade route? 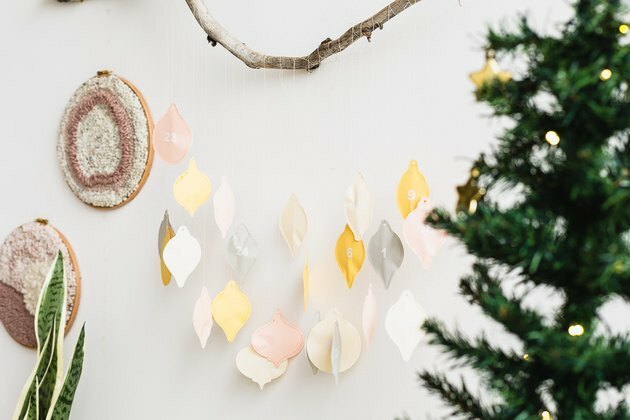 You'll love this DIY tutorial in which you can make your very own chic advent calendar using paper, string, and a branch or copper pipe. Fill it with treats of your choosing. 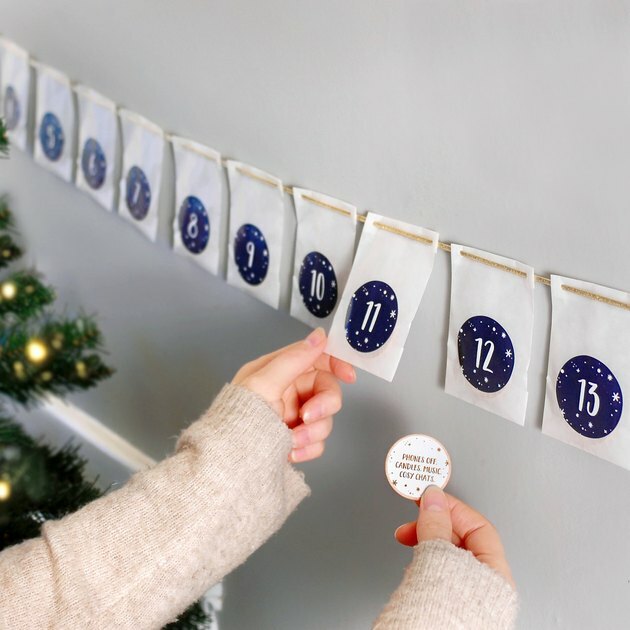 When you want to count down to Christmas with your honey by your side, you can purchase an advent calendar made for the two of you. Every day contains a simple and sweet date idea so that the two of you can enjoy the holiday season as a couple. British company Lisa Angel has come up with a brilliant idea for an advent calendar — 14 fresh eyeshadows for your makeup bag. It comes with two empty eyeshadow compacts so you can mix and match the eyeshadows from your calendar however you like. 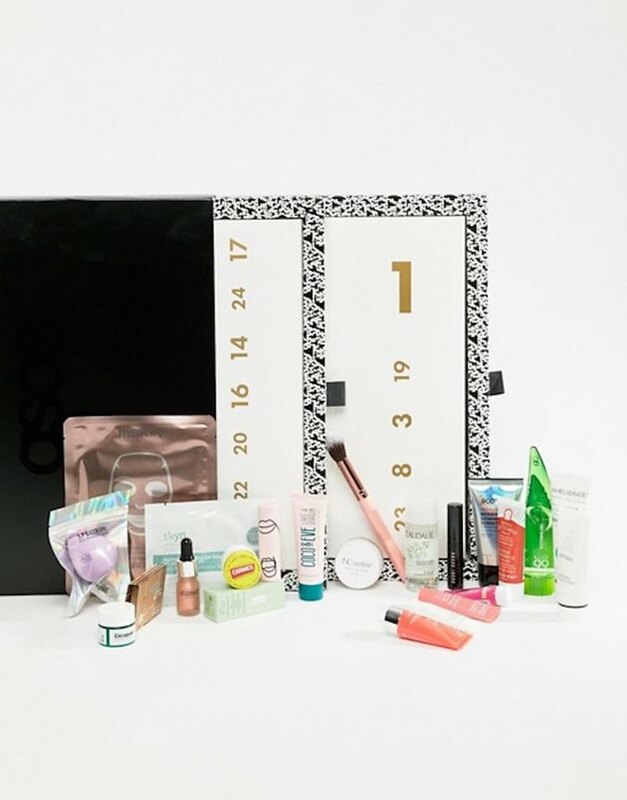 To pretty up your skin even more for the holidays, score this advent calendar from ASOS. It's basically the ultimate skin care haul, including products by brands ranging from MAC to Bobbi Brown. Lisa Angel has yet another clever advent calendar, and this time, it contains something to add to your jewelry collection. 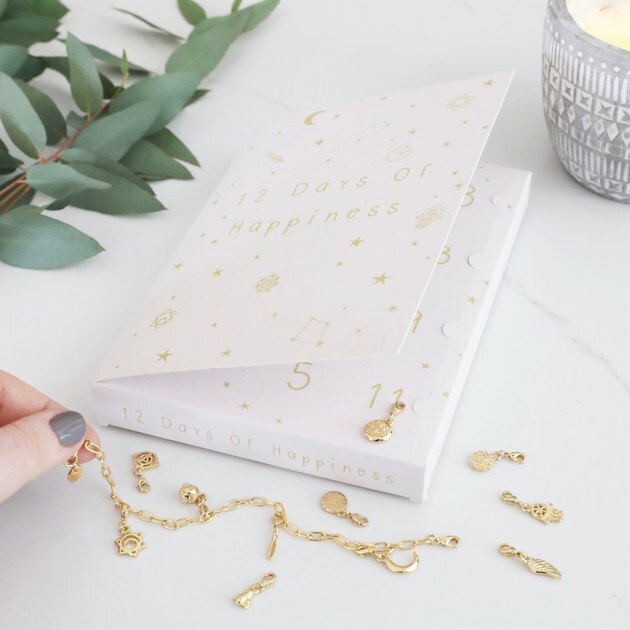 With this "12 Days of Happiness" advent calendar, you'll get 12 charms to put on a bracelet, which you'll love wearing on Christmas and beyond.